A stunningly beautiful sunset that spreads across the Japan Sea. An awe-inspiring and healing time awaits you. Come and make unforgettable memories with your loved one at "Yubae no Yado", where you can enjoy the view of the magnificent Japan Sea. 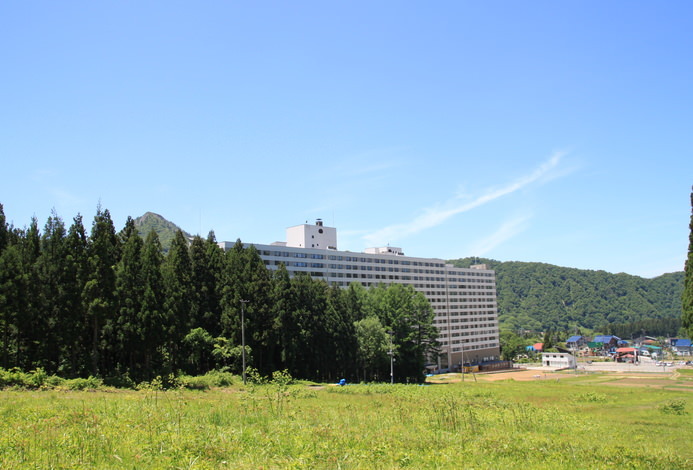 「Shimiso」 is an ocean resort located in the Niigata prefecture's Senami Hot Spring area. 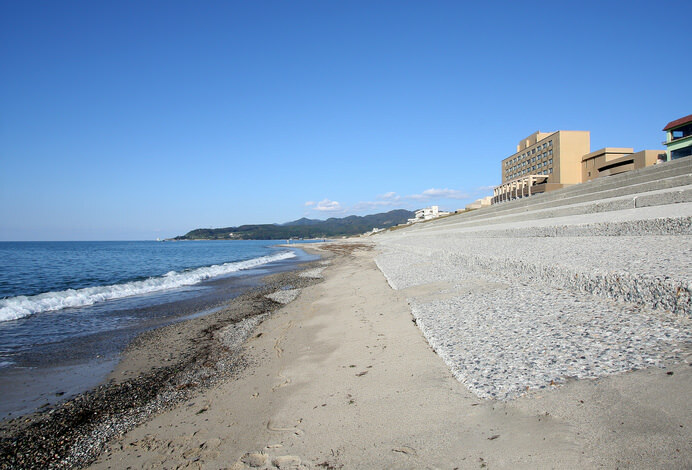 As you step into the resort, you will be welcomed by the 100m long lobby lounge with a panoramic view of the Japan Sea. Enjoy a truly blissful experience as you sip on our original cocktail 「Yubae」 and listen to our sommelier provide his sunset commentary. All of our guest rooms have an ocean view. 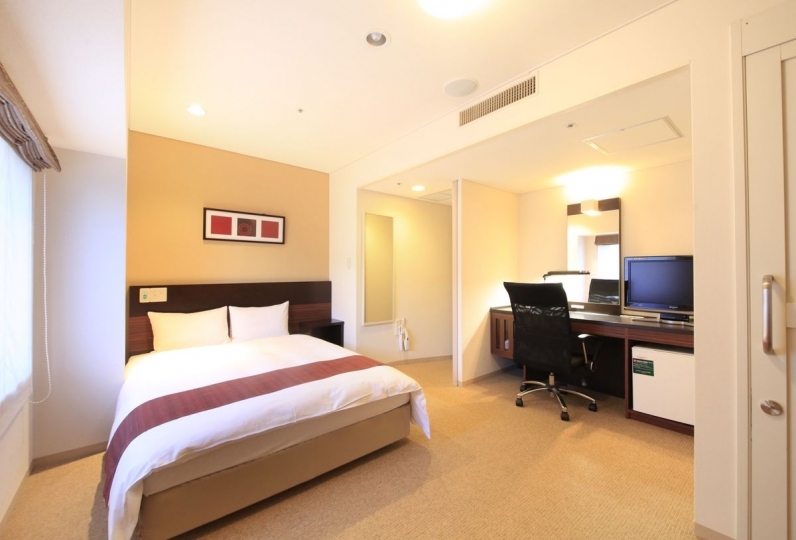 Among these rooms, 「THE Ocean Club」 offers the most beautiful view in Senami. 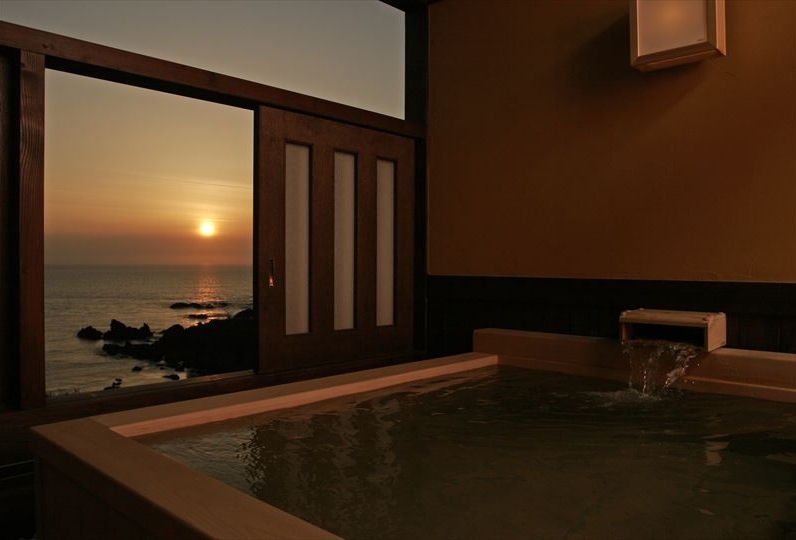 This luxurious space comes with a spring fed outdoor bath where you can enjoy the view of the Japan sea from the privacy of your own room. Enjoy this upgraded and relaxing experience. 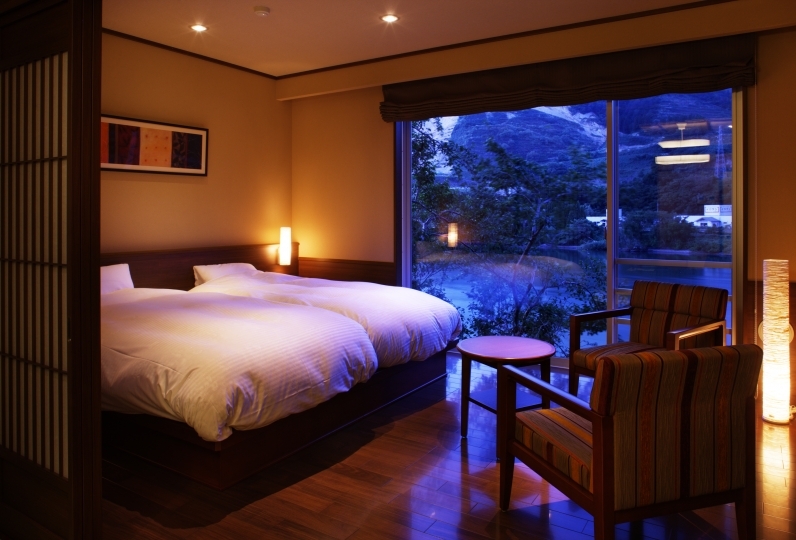 We take great care in overseeing the temperature of the onsen in the guest rooms. 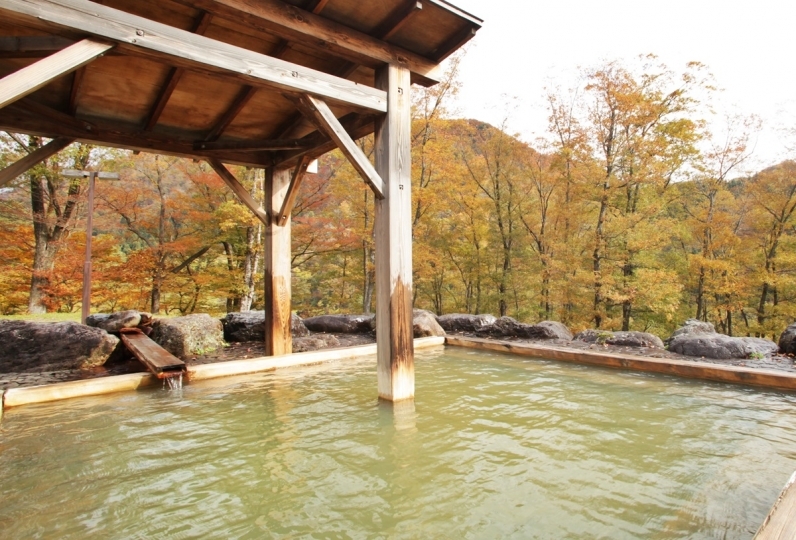 Senami Onsen is also known as the "bath of heat" and naturally flows at a temperature of 93ºC. In order to ensure that our guests experience the onsen at the same temperature, our staff work diligently to maintain the heat in the water. Of course, we also offer communal baths and outdoor baths outside of the guest rooms. 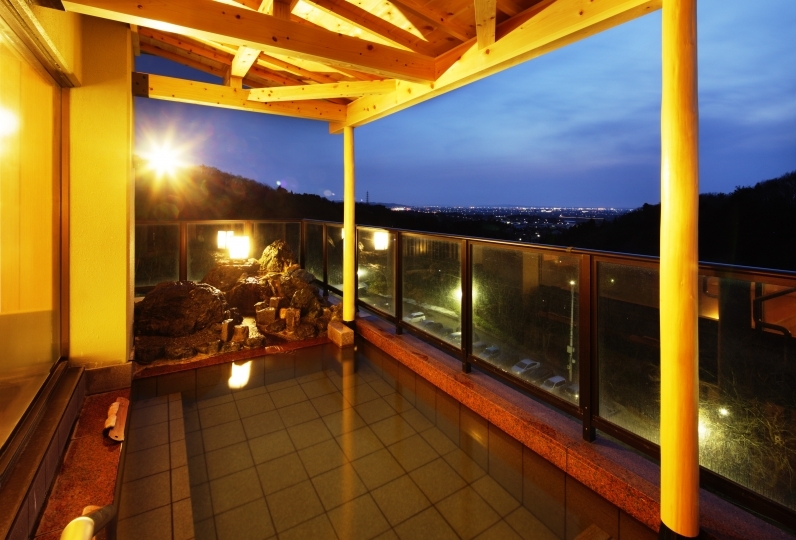 We offer a large variety of baths including a natural hot spring outdoor bath and a foot bath. Enjoy a special moment as you soak in our bath and take in the scenery and feel the ocean breeze on your skin. For dinner, we offer local Niigata style cuisine. From the dining area, you can also look out at the ocean scenery from the large windows. If you time it out just right, you can enjoy your meal alongside the magical sunset. 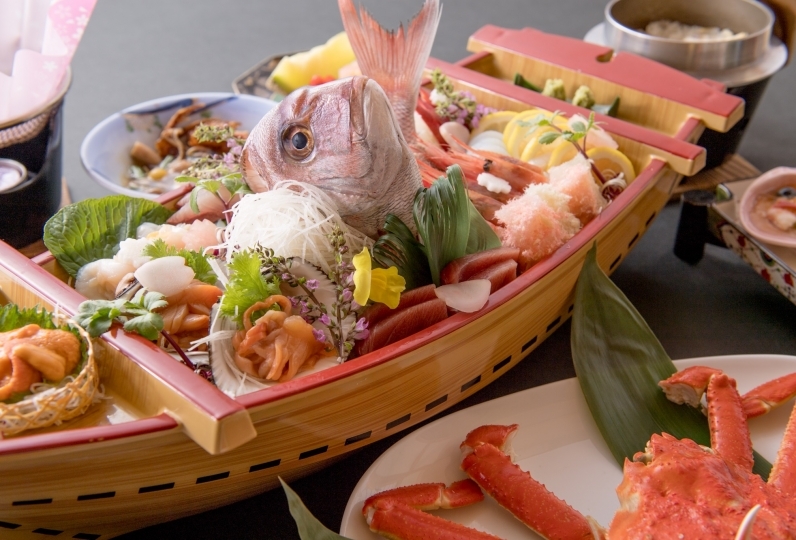 Enjoy the delicious flavors of the fresh ingredients that come from this region surrounded by oceans・mountains・rivers. A special day among the scenery that changes moment by moment. Come and join us for a relaxing and healing stay. ◎Benefits: Neuralgia, muscle pain, joint pain, fatigue recovery, stiff shoulder, sensitivity to cold, upper back pain, bruising, chronic digestive disease, cuts, burns, chronic skin disease, hemorrhoids, chronic women's diseases, etc. Offering healing through reflexology and "soin" aesthetics and under the concept of excellent hospitality. 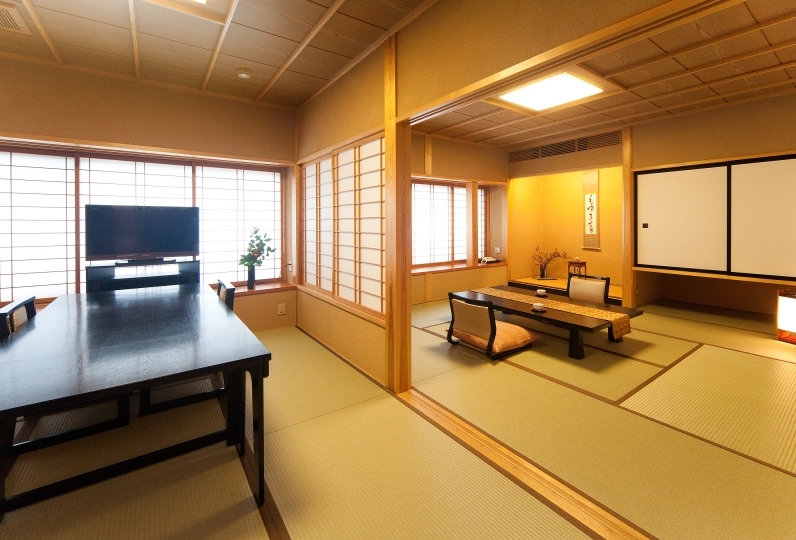 Between the natural healing power of the onsen and our various treatments, we can restore the natural flow of your blood and lymphatic system to release the toxins that are stored throughout your body. 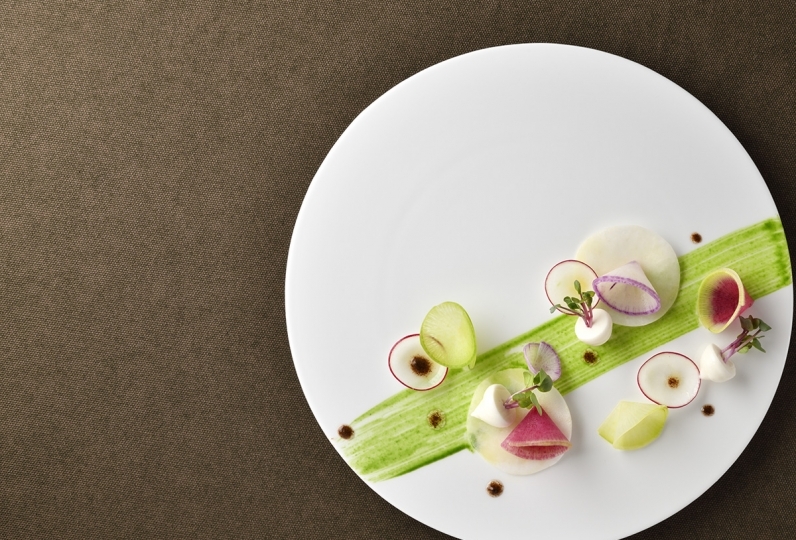 The treatments also balance your nervous system, increasing the natural healing properties of your body. Come and experience the healing power at our salon. Every evening, between 20:00~20:45, the glass window of our lobby turns into a screen where you can virtually experience the beautiful sunset in any weather. 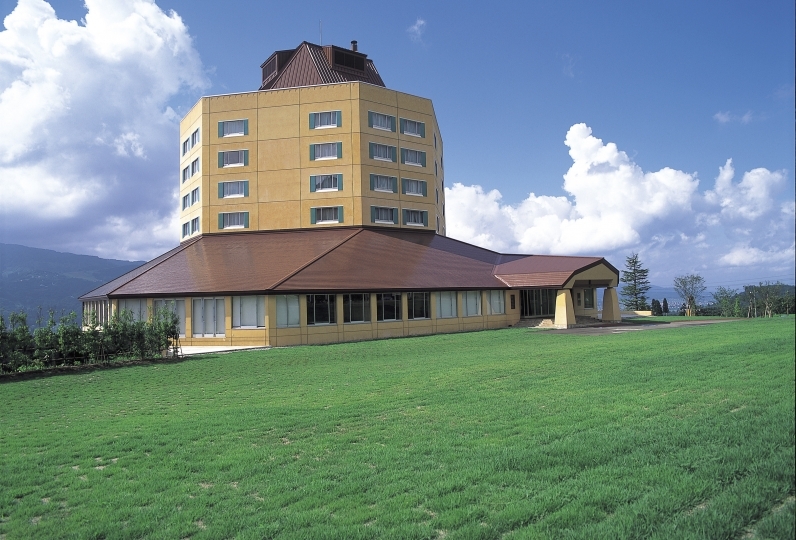 ・A separate bath use fee of ¥150 will be assessed for each guest (adults only) and be collected at the hotel. 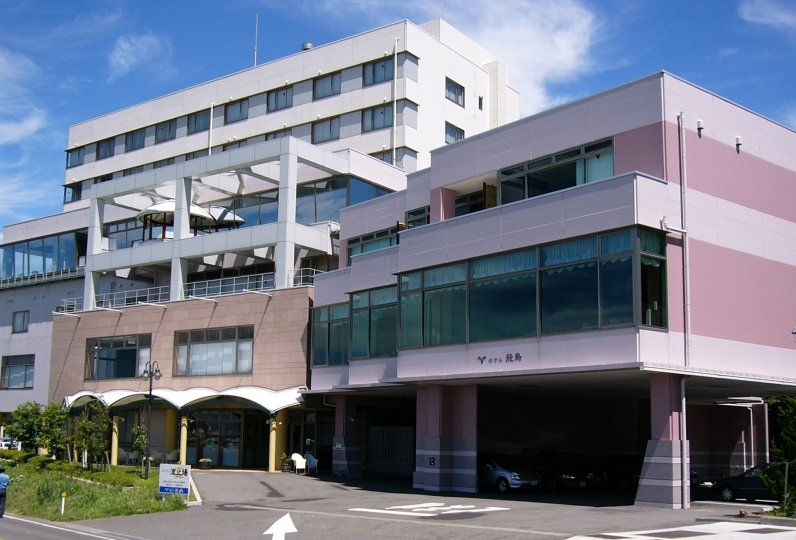 There is a hotel shuttle bus from the JR Murakami Station (about 10 minutes). Reservations required at least one day prior to arrival.